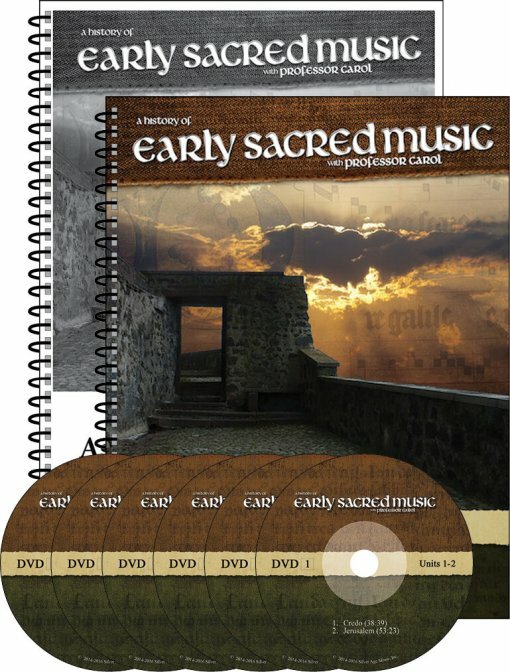 Have you wondered about the roots of sacred music and wanted to learn more? 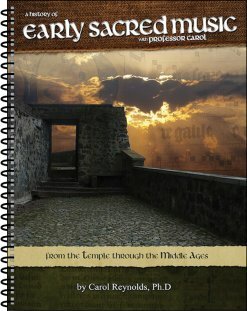 This history of early sacred music and the forces that shaped it takes you deep into Old Testament times, ancient Greece and Rome, Medieval kings and conquests, and the establishment of Christianity in the Western World. 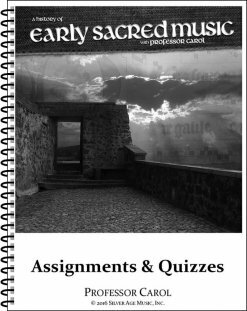 Assignments and Quizzes (with answer key) for the Early Sacred Music course. 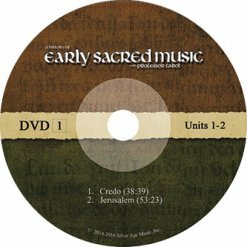 Gregorian Chant plays a large role, and it will form the basis of Christian music lasting to this day. But there’s much more. We look at how the chant evolved into elaborate forms with many voices, and the critical role played by the monks who developed, preserved, and spread the music across Europe in meticulously hand-copied manuscripts. We discuss the early Christian Church and the influences of Greek and Roman antiquity. Along the way, we encounter saints and philosophers, art and architecture, manuscripts and technology, emperors and political intrigue. See the syllabus. 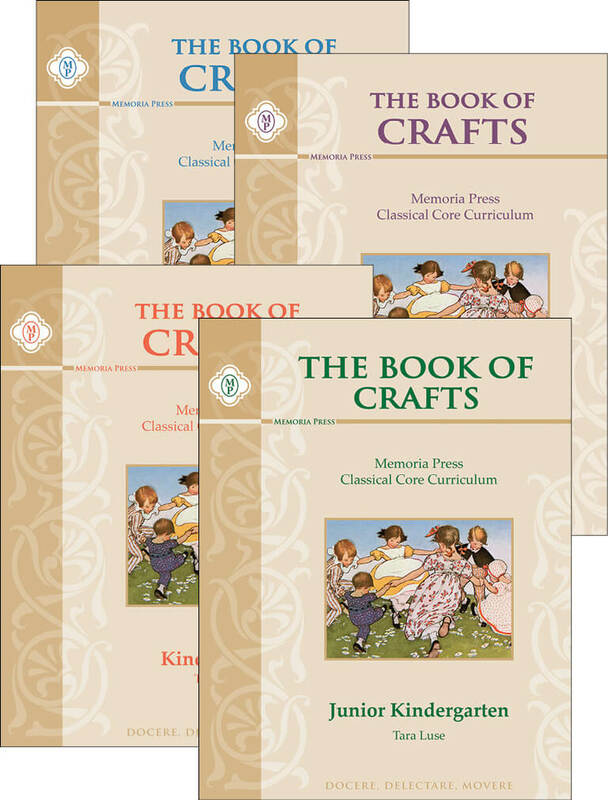 For those wanting the DVDs alone without the text materials for the course. 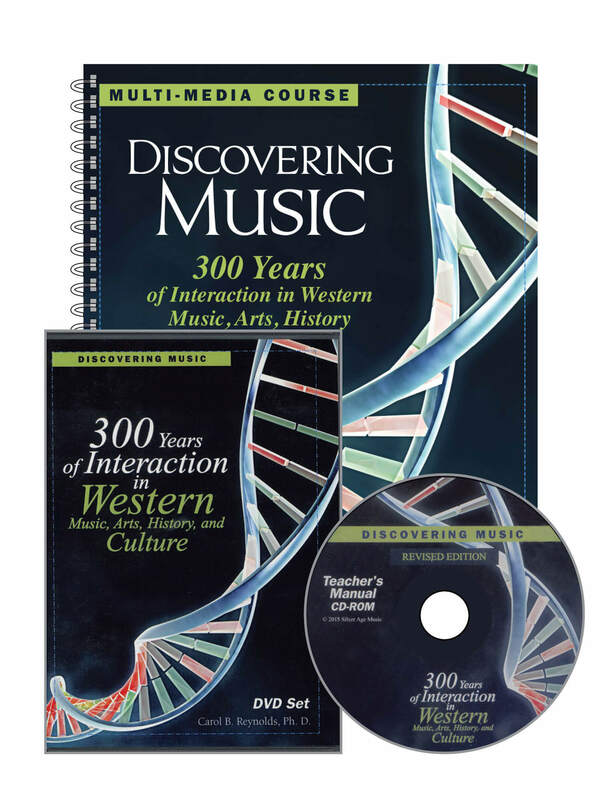 The course features musical performances and commentary from a variety of scholars, including the monks of St. Louis Abbey, the Ring Around Quartet from Italy, Dr. Michael Dodds (University of North Carolina), Dr. Christopher Anderson (Southern Methodist University), Dr. John Trapani (Walsh University). Read their bios.